Call us to order supplement refills! For your convenience, we have an on site dispensary for most of the products your doctor will prescribe. We carry only high quality supplements that meet our doctors’ professional and high quality standards. Most of the supplements are physician grade (sold only by doctors and compounding pharmacies). Supplements are prescribed to our patients to resolve their health problems and, as such, are not taxable. Our dispensary is open for drop in refills during office hours, for our best service, please call with requests 24 hours in advance. If you require a refill on a prescription medication, please contact your pharmacy and they will contact us with a refill authorization. Prescribed supplements and treatments are tax deductible and can apply to your Flexible Spending Account. If you require additional information for your plan, please print out the Flex Letter Guidelines PDF on the Appointments & Forms page and bring it in or mail it to us at the address listed at the bottom of this page. Does it have the right combination of nutrients and support I need? Is it in a form my body can actually metabolize? Will it cause a negative reaction? The best way to avoid the confusion is to rely on a doctor who knows your body and has done the research for you. Holistic Health Clinic has it’s own in-office dispensary*. Here you can rest assured you are getting the very best quality in a form that works with your body. And you will be tested to reduce the off chance that you may have a reaction. No more researching or guessing. *Most of our supplement plans can also be filled at a “compounding” pharmacy for a comparable price. Our naturopathic physicians have years of experience creating individualized treatment plans for their patients. Included in this care is often the recommendation for the highest quality nutritional and herbal supplements. These products are available here at the Holistic Health Clinic dispensary. The products recommended from our dispensary have been selected for optimal potency, high purity, optimal absorption, high biological activity, and are non-allergenic. These products come directly from specific reputable manufacturers that are known for their purity, reliability, and effectiveness. The supplement industry is equally, if not more, corrupt than the pharmaceutical industry. Supplements are not regulated by the FDA, so many companies are not honest about the integrity of their products. 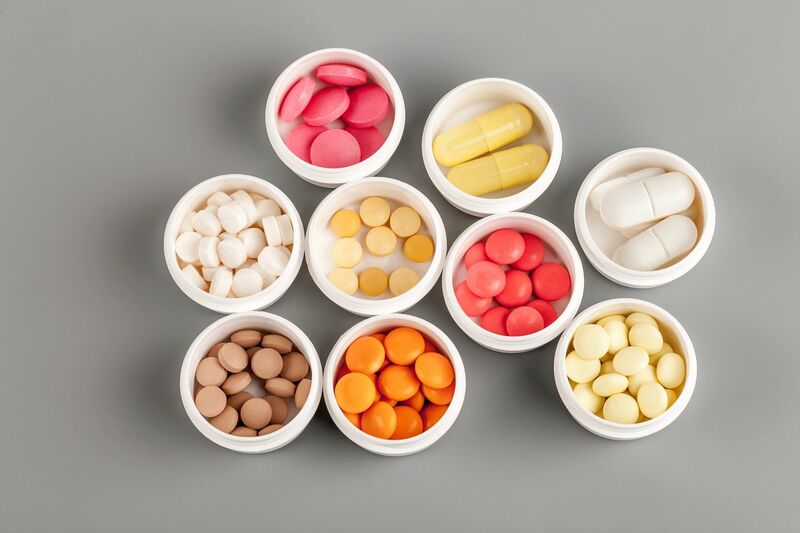 Often, supplement manufacturers will use cheap and/or poor quality ingredients and intentionally mislabel their packaging, making the product appear of good quality or high potency. In reality these products can be harmful and/or NOT effective. 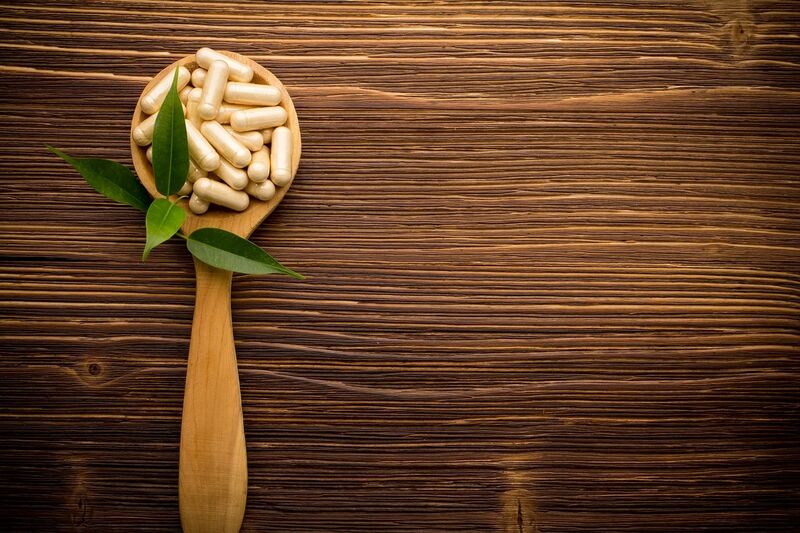 It is estimated that only 2% of supplements on the market are actually 100% authentic. At the Holistic Health Clinic dispensary we carry only the most credible supplement companies and products that have proven to be reliable and effective. When not purchasing directly from the Holistic Health Clinic, be sure to ask your naturopathic physician which brands are credible and ONLY purchase directly from the manufacturer or 3rd party vendors (such as GNC, Super Supplements, or Marlene's). Although purchasing supplements online can be convenient and often seem less expensive, the source needs to be considered. It is not uncommon for companies overseas to "knock off" top name brand supplements. These supplements resemble the product in almost every way and are sold for much cheaper online. However, these products will likely be of low quality and have little to none of the active ingredients needed to be effective. Often times the online resellers will buy damaged or defective product from manufacturers and sell it a little cheaper online. Watch out for Amazon! If you are to purchase online, be sure to buy directly from the supplement manufacturer.